When you plan on building a house, your own house, you my friend have become a complete adult. Hence you should understand that building a house is no child’s plays. If you don’t look at the house from all possible angles it many not turn into a home you want it to be. Extra care and research should be taken with your HVAC system. If there is poor planning in this section then your household can turn quite moist with the possibility of mold growth. This furthermore can turn into a health issue. Again, the model should be just appropriate. If it’s too small then it will be underperforming and too big, then an energy hog. 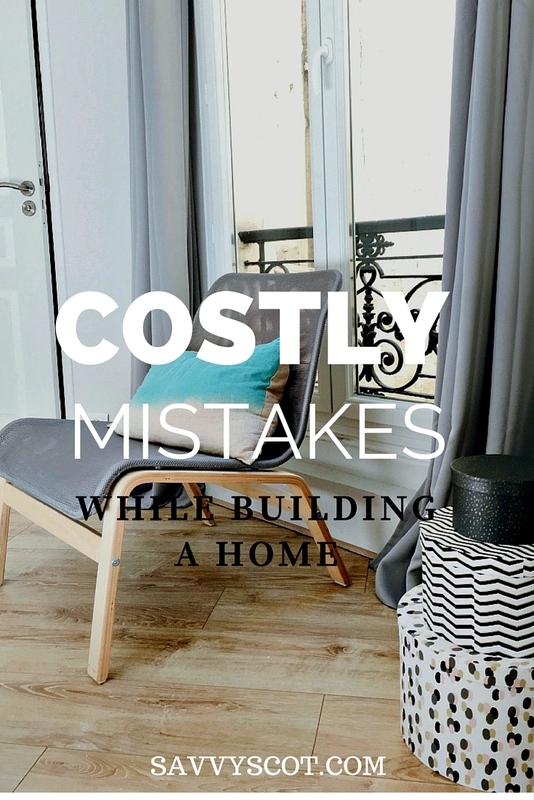 Since this is an article made to save you money, then I’ll take it that you are not building a very large home. If that be the case then space planning is quite important. If you don’t need a large hallway or a multiple number of closets then don’t build them. Utilize that space for a larger bedroom or living room. Don’t put pictures up a large wall and bookshelves on some room which will take space for a probable coffee table. Instead, try to make those in-wall shelves for you books which will be quite space saving. Nature is good. Add plenty of windows to your rooms and make them large. Use natural light as much as possible. Not only is this good for your eyes but will keep your electricity bill low. Also, try to include skylights if possible. Watching the night can be romantic as well as educational for your kids. Just hand then a telescope and watch an astronomer grow in your own home. Plus having a skylight does have its aesthetic charisma. Okay, so you know yourself and your family. 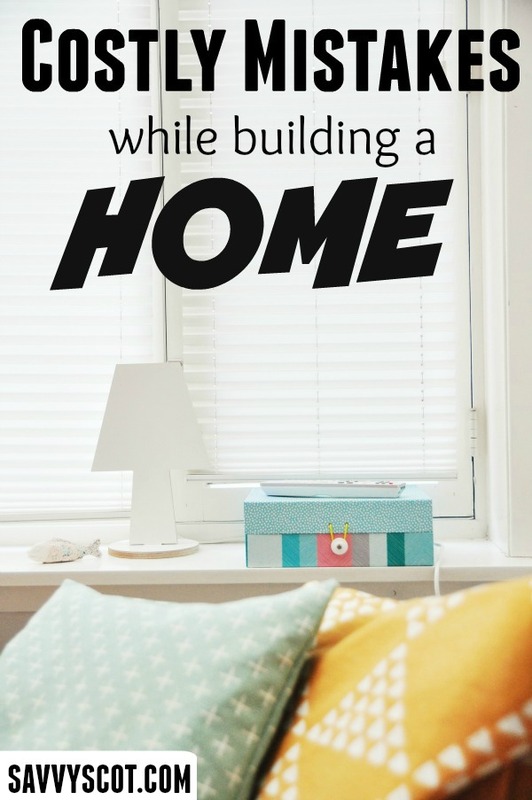 You know how much time you all are going to be spending at the home you are making. So build a home with an optimized number of rooms. If your in-laws come in often, then have a guest room. No need to add a guest room just to flaunt it. Furthermore, if you have ‘extra’ rooms, then most likely it will remain unused and then insects and pests are going to make it theirs. Then goodbye some more money to the pest control. Professionals are there to give you what you need, or at most suggest to you what you might need. Listen to what they have to say and think about it with your family. Don’t buy unnecessary things because some professional told you too. You and only you know what is best for your family.